An imposing and uncompromising defender, Kyriakos Papadopoulos has already made a reputation for himself in the Bundesliga in spite of his tender years. Born in the northern Greek town of Katerini, Papadopoulos was soon enticed by national record champions Olympiacos, with whom he excelled in the capital, Athens, as a teenager. He earned a fast-track promotion to the first team and made his Super League debut aged just 15 years and 283 days - the record for the youngest player ever to appear in Greece's top flight. 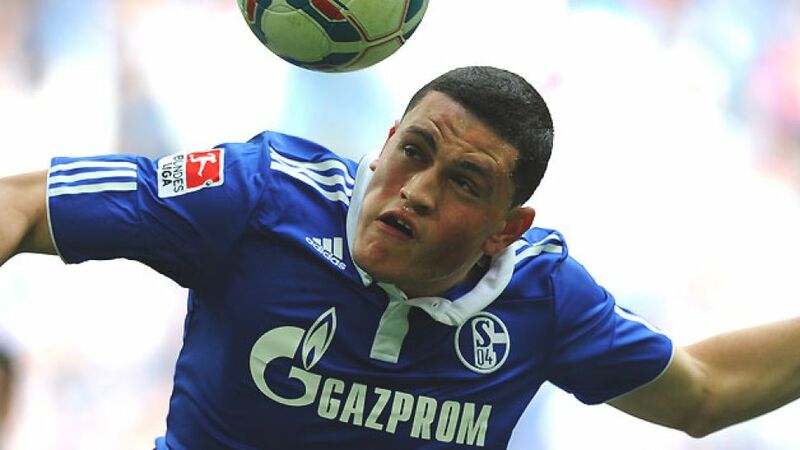 Papadopoulos' exponential development attracted the attentions of several top clubs from around the continent and eventually Schalke jostled their way to the front of the queue to secure his signature in June 2010. A solid first season in Gelsenkirchen was rewarded by a first international call-up from then-Greece coach Otto Rehhagel in June 2011. The powerful defender netted on his debut against Malta and went on to enjoy a highly impressive second season at Schalke, commanding a regular spot at the heart of defence and contributing considerably to the Royal Blues' impressive third-place finish in 2011/12. The start of the following season was overshadowed by persistent knee injuries, disrupting a campaign in which he only managed to make ten Bundesliga appearances. The injury was carried over into the 2013/14, curtailing his efforts to lead Schalke's charge both domestically and in Europe. In the summer of 2014, he declared he was fit and raring to go again, and a season-long loan move to Bayer 04 Leverkusen was agreed between the two Bundesliga clubs in order to feed the Greek warrior back into the thick of the action.